Join US for the HERO DUO this year! Use the "HERO DUO!" tab above. 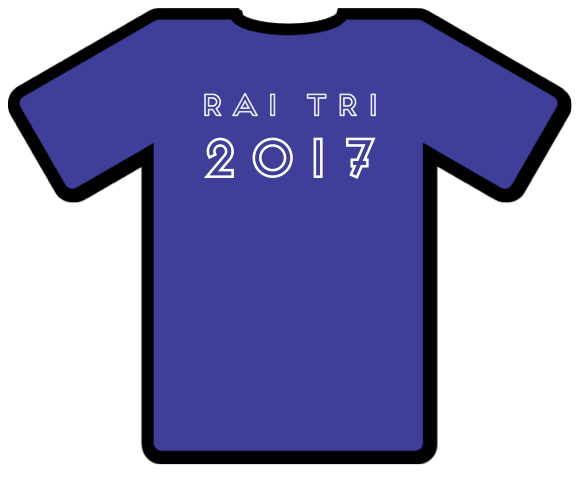 A free shirt is available to all Race Participants who sign up by Dec 13 or for sale to anyone for 180 baht each while supplies last. You may register for any or all of the three race events. 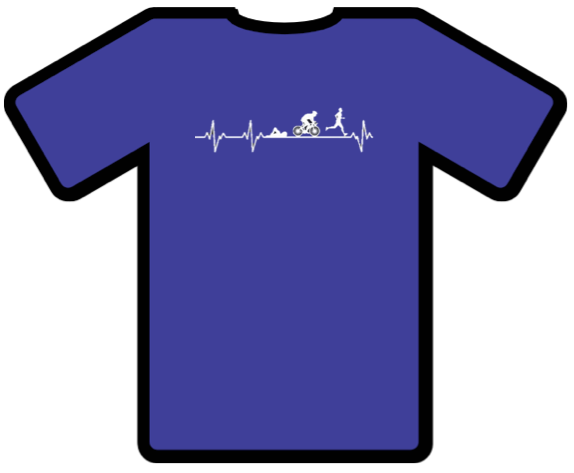 A race number - please pin this to the front of the shirt you will wear for the biking and/ or running stages. A plastic bag - If you are doing the swimming and/or biking and you have gear that you want transported to the finish line at CRICS please write your competition number on the bag and put your possessions that you want transported in the bag. Racers must provide their own length counter at the pool or ask another athlete to count, if available. If doing multiple events, when you are done with the swimming stage immediately move into the biking stage. You need to provide your own bike and transport it to the Rajaphat University pool for the start of the biking stage of the race. Note: there might be arrow signs from other groups - ours are on bamboo poles and they all look the same. Please be mindful when biking through villages and be a good example for our community. The start of the running stage will occur at Chiang Rai International Christian School (CRICS). Please have any special gear you want to use for the running stage ready to go by the cafeteria. For those only doing the running stage the start time will be at 8:30 am at the CRICS cafeteria. For those who will continue with this stage after finishing the biking, you may immediately start the running stage when you have completed the biking. You will do a loop from the basketball court area, through the neighborhood, and end up back where you started the run. Please be mindful when running/walking through villages and be a good example for our community.